It's difficult not to break into a smile when you see a handsome boy holding a bouquet. An expression full of joy when he's the one receiving the flowers or an earnest look he wears when he's about to give a bouquet to someone special. The flowers aren't just there to make these men happy, but also warm the hearts of those who happen to be watching. If you ever get a chance to receive a bouquet from a lovely boy, make sure to grab onto something else you'll find yourself on cloud nine! 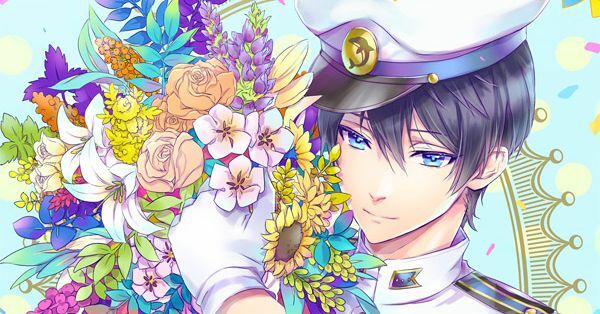 Today we are featuring illustrations of boys with bouquets. Please enjoy!